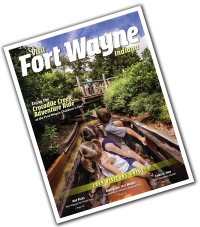 Posted on April 22, 2016 at 12:00:00 pm by Jessa C.
Spring is the perfect time for a late night run for a sweet treat, and Fort Wayne has no shortage of great shops to choose from! One healthy and delicious frozen yogurt store is Red Mango! 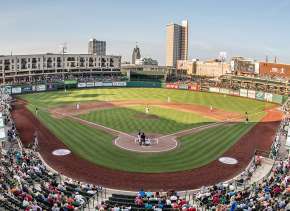 Red Mango prides themselves on their commitment to using only the best all-natural ingredients in their frozen yogurt, smoothies, and other delicious treats. Red Mango’s yogurt is unlike most of their competitors because they meet the National Yogurt Association’s criteria for live and active culture yogurt. Plus, the yogurt tastes great! 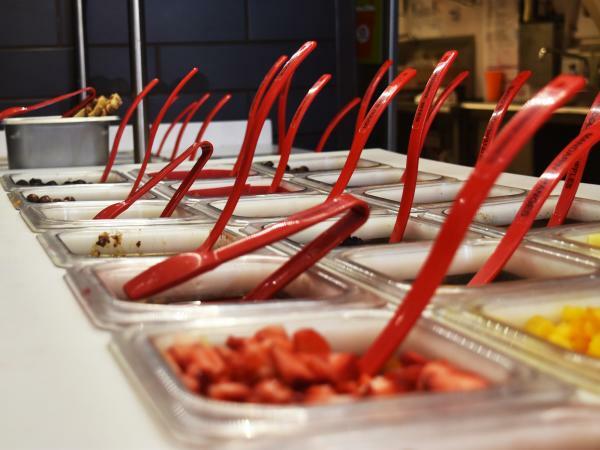 Upon walking into Red Mango you can choose from building your own frozen yogurt bowl or ordering off of the menu from items like fruit smoothies, fro-yo mashups, parfaits, sorbettos, fresh juices, or even smoothie bowls! If you choose to make your own frozen yogurt bowl, there are ten different flavors of self-serve yogurt, and many topping choices like cookie dough and candies, cholate syrups, fruit and much more. 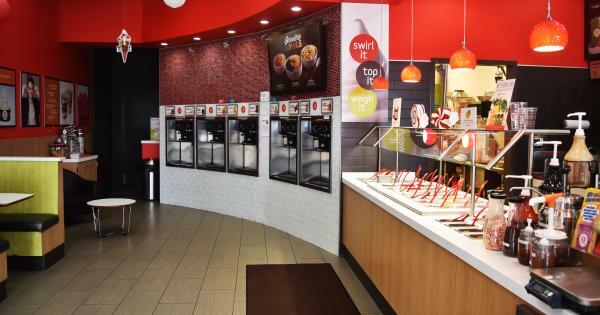 Or if you want to order off the menu, you have a range of options to choose from, consult with a Red Mango associate to learn about the ingredients included in your treat of choice if you’re curious. A coworker and I had a chance to sample all of their great yogurts, and we loved their sweet Nutella flavor and their tart pomegranate flavor. One of the great features in Red Mango is that they rotate their self-serve yogurts every two weeks, which makes a great excuse to go back week after week! In the end, we decided to try out a smoothie bowl and smoothie. The smoothie bowl and smoothie were the perfect choices for a pre-lunch snack! 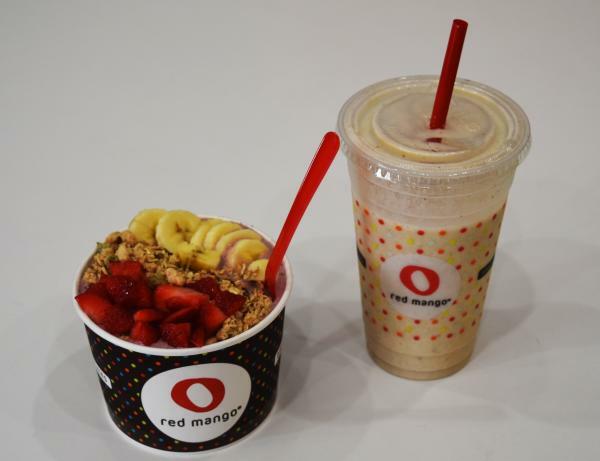 The next time you want a healthy sweet treat, consider Red Mango! Learn more about Red Mango’s yogurts nutritional facts here.